Android 5.0 Lollipop will be released in November. It is possibly the best and biggest update from Google. 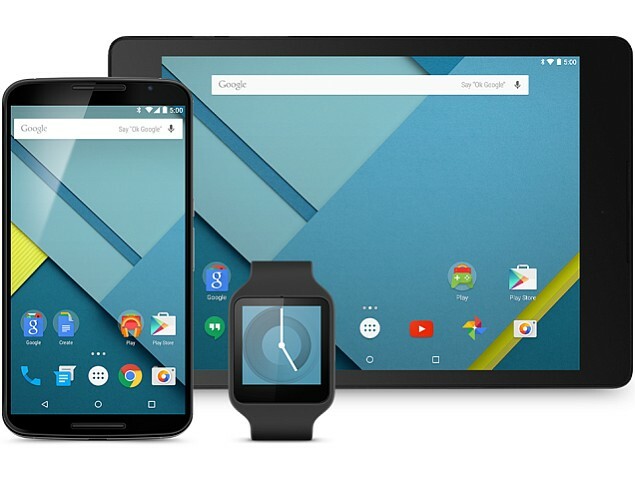 The Android 5.0 SDK is ready for download. The preview versions for Nexus 7 and 5 can be downloaded from Android L Developer Preview site. It may be also rooted, thanks to the work provided by Wugfresh. Dallas Thomas gave a detail instructions.